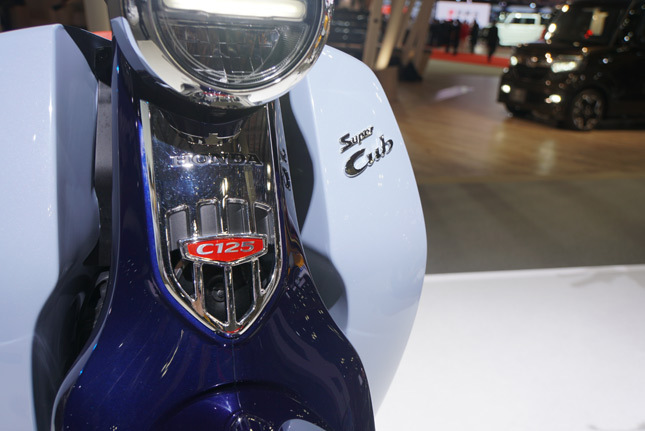 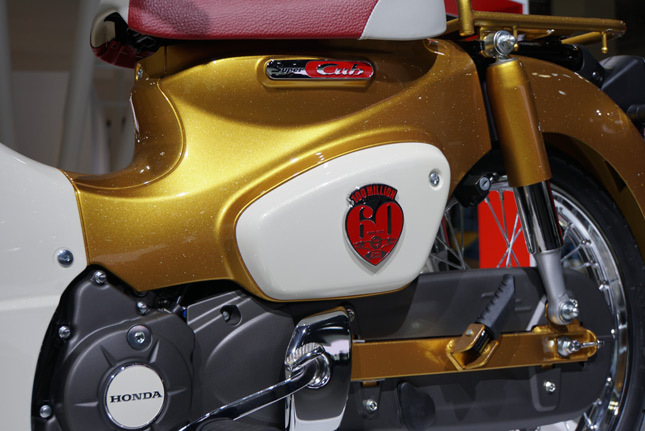 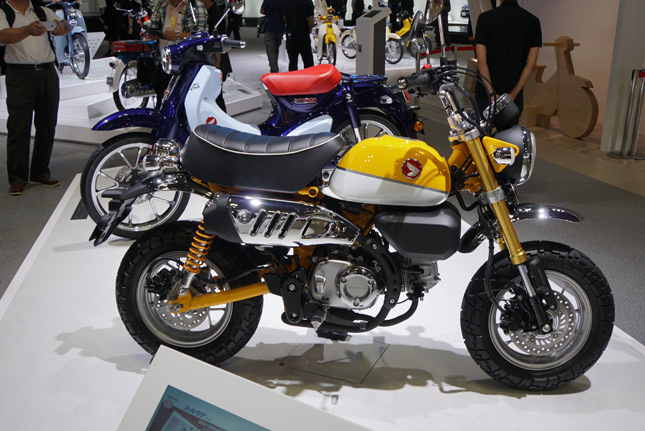 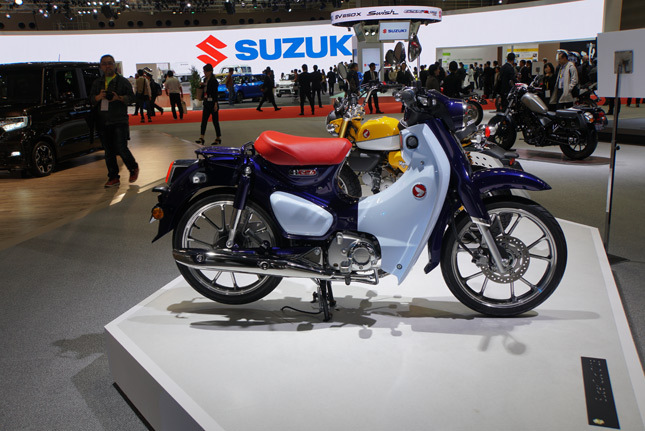 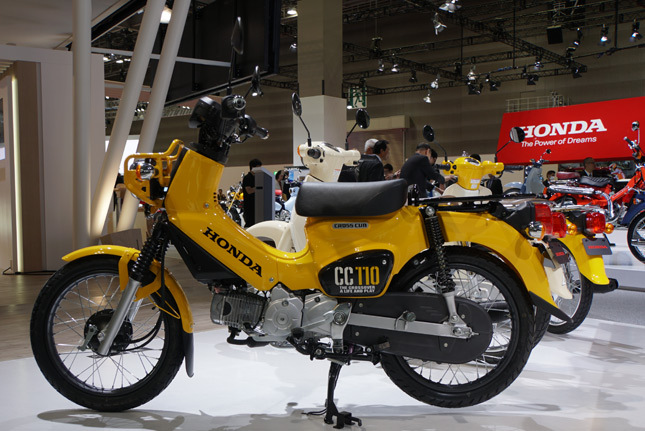 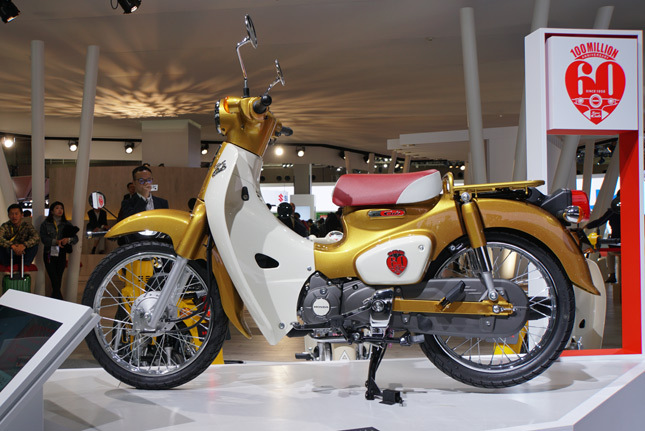 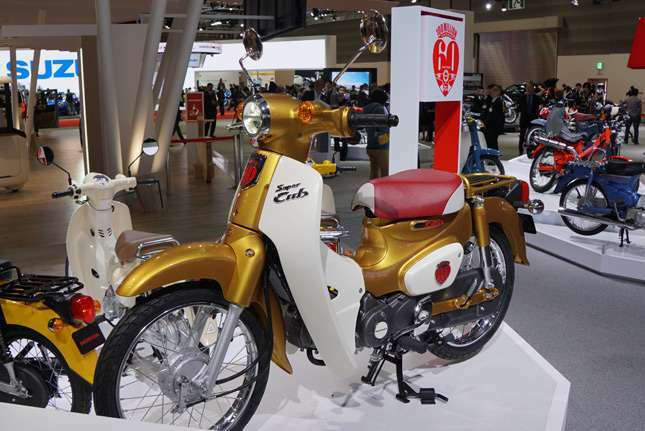 A Tokyo Motor Show special, the Super Cub 110 commemorative model celebrates the Super Cub line’s 100-million-unit global production milestone, as well its 60th anniversary next year. 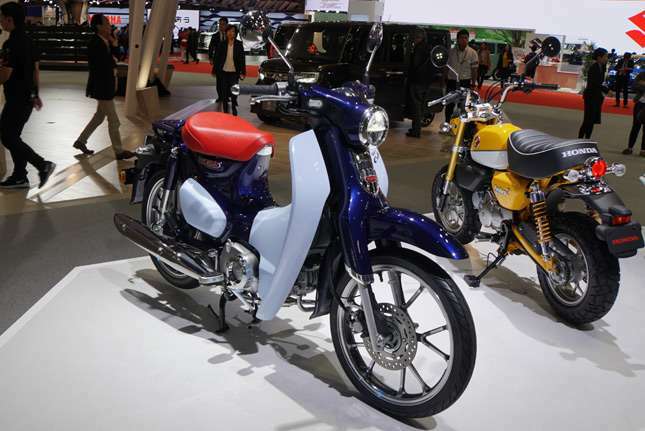 A smart key and an electric seat opener are just two of the many features of this stylish but highly functional 125cc personal commuter. 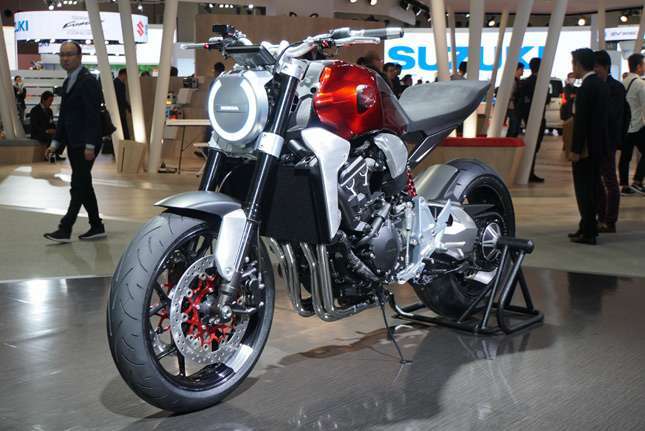 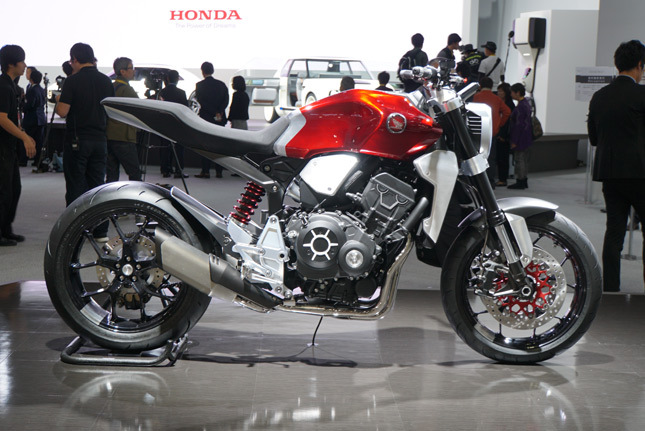 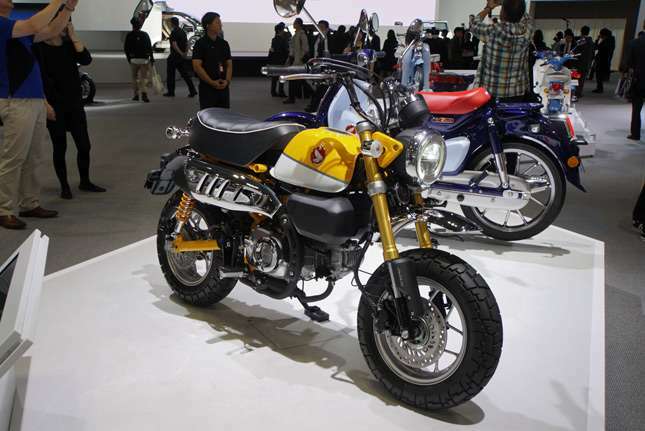 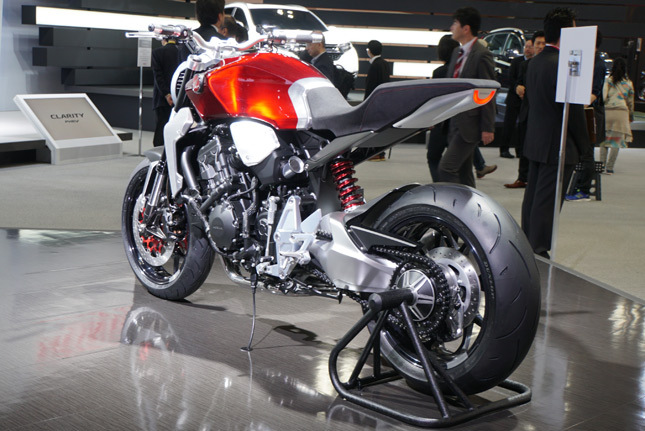 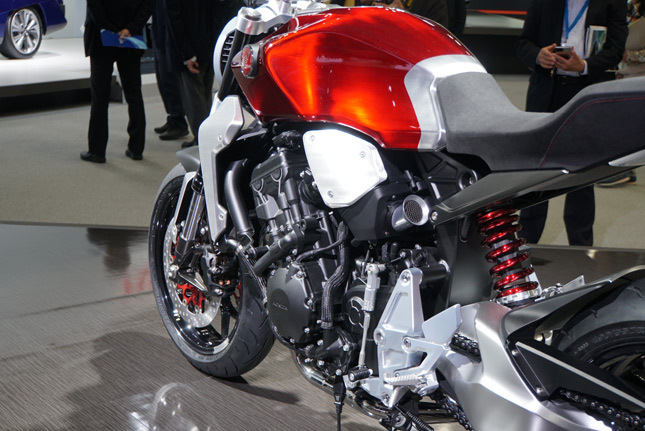 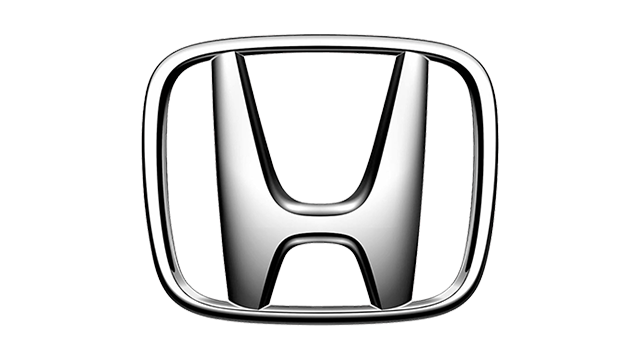 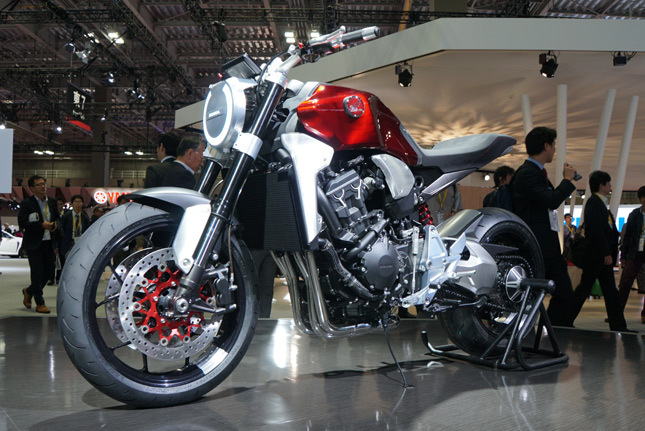 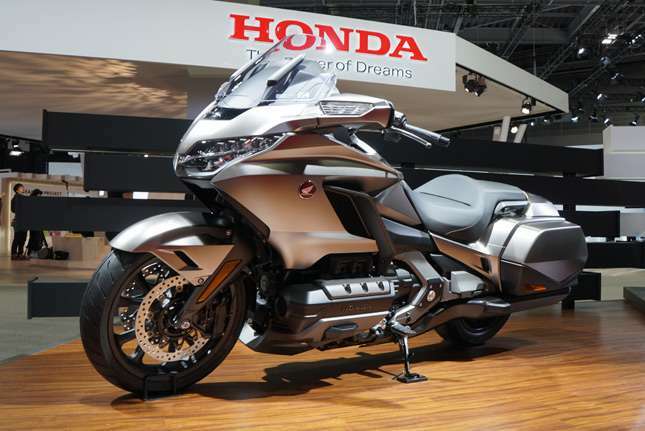 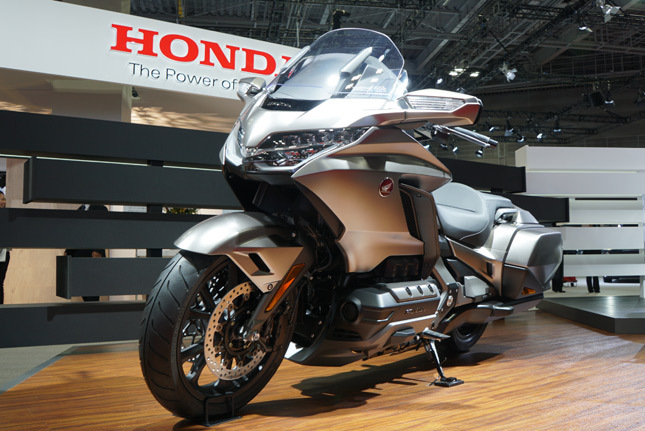 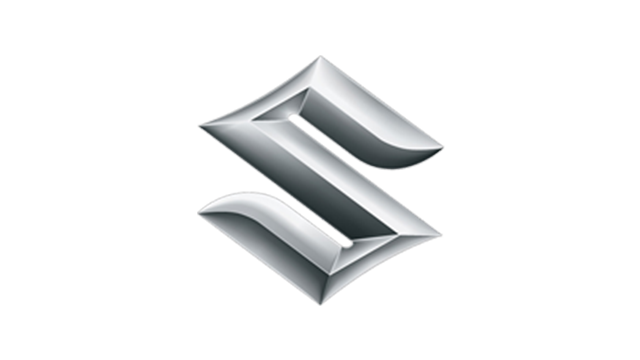 This planned production model packs a high-output electric motor and a removable Honda Mobile Power Pack. 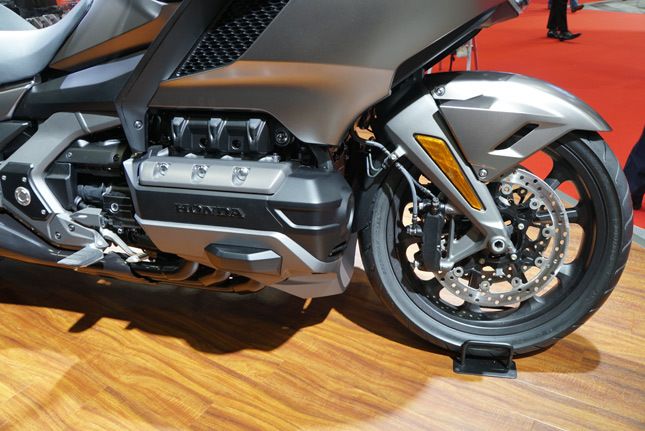 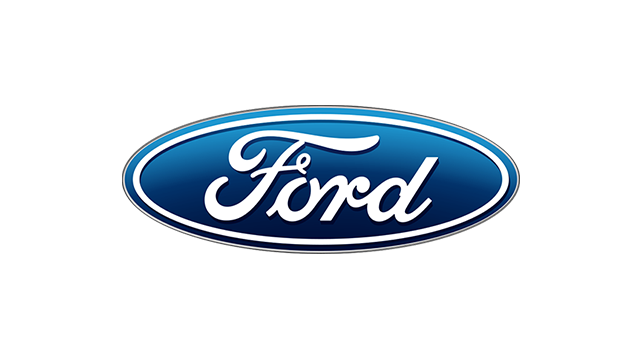 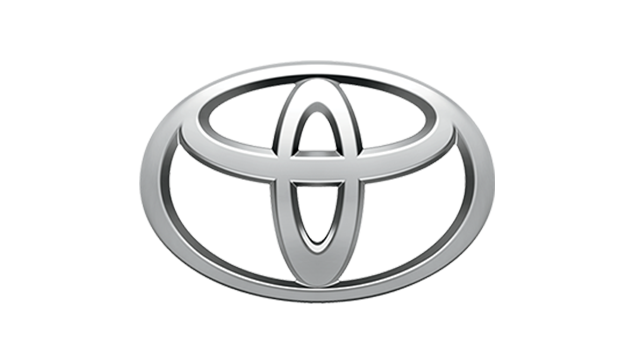 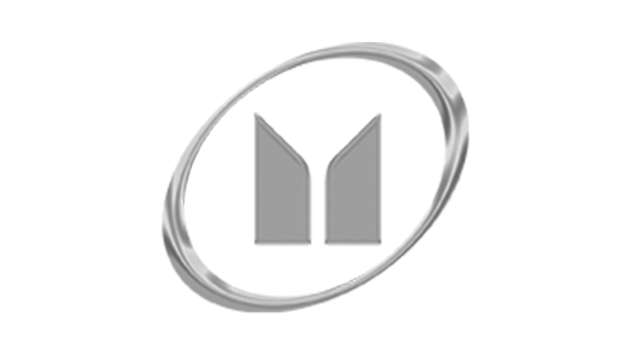 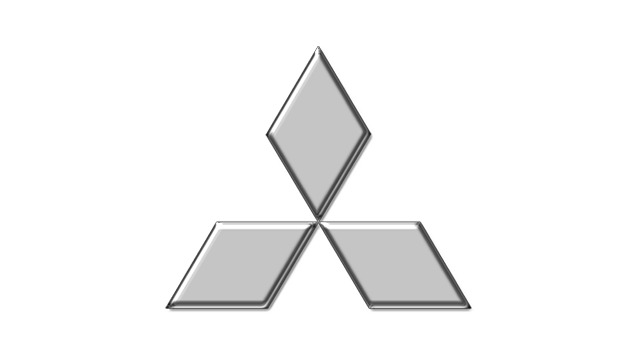 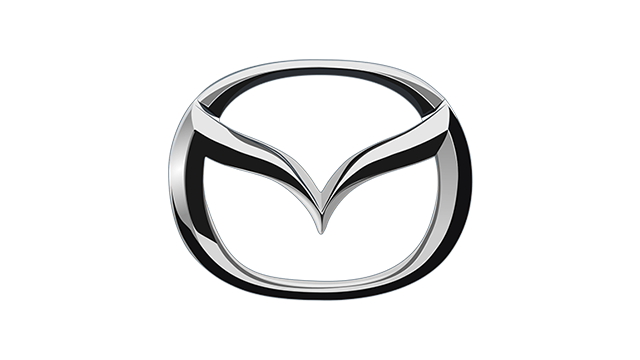 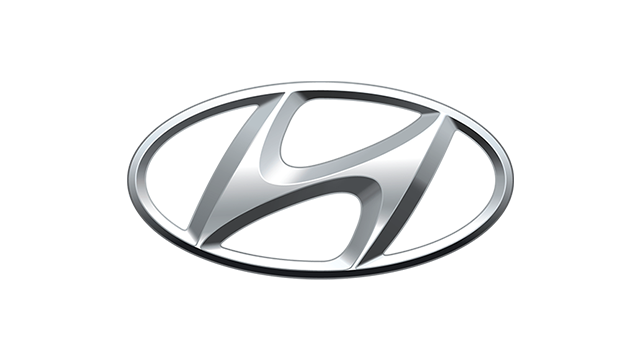 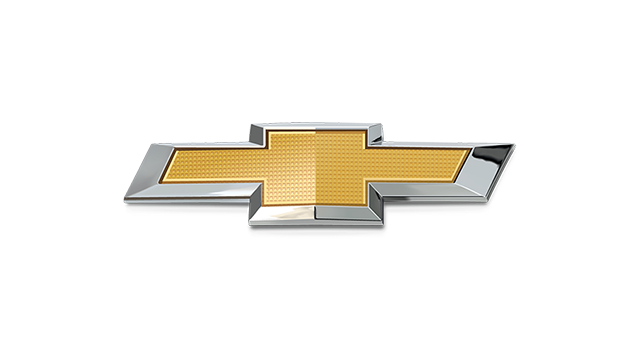 While its design is fundamentally the same as that of the Hybrid version, it boasts model-unique styling cues such as rear hugger fender around the motor, and a color scheme that matches that of the power pack. 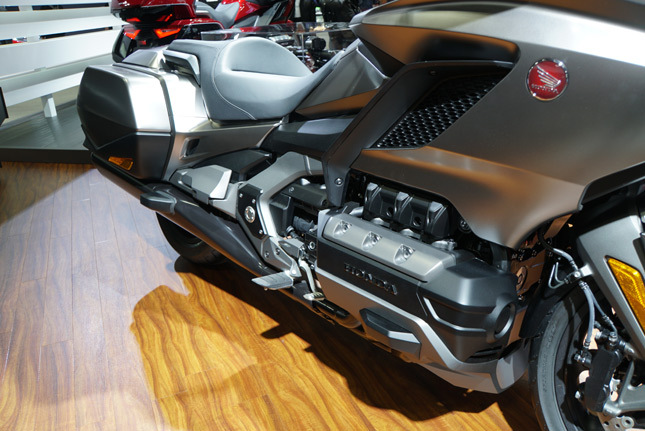 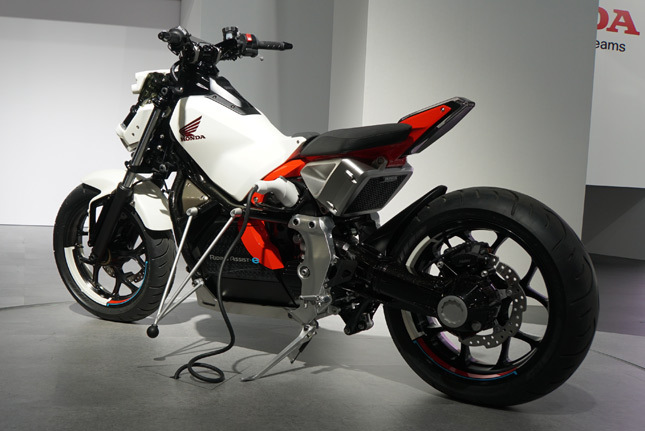 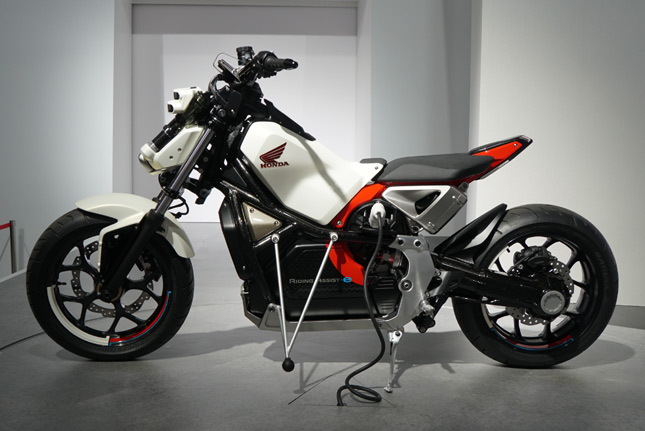 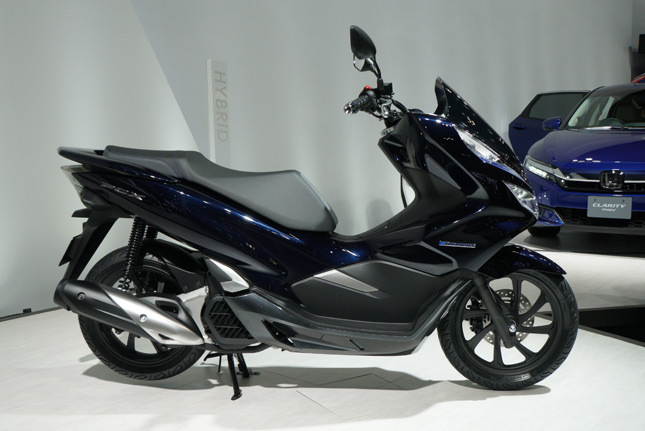 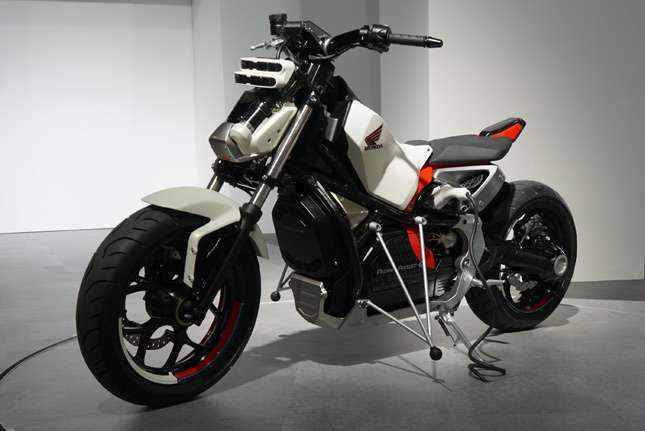 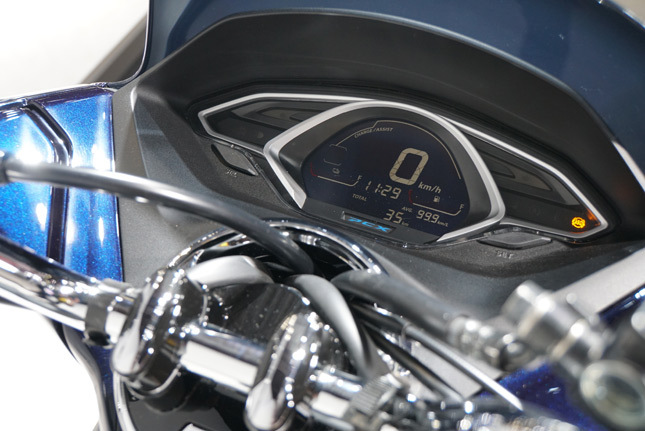 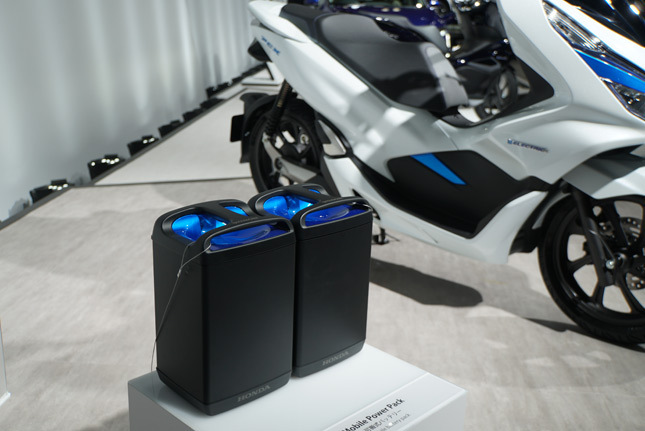 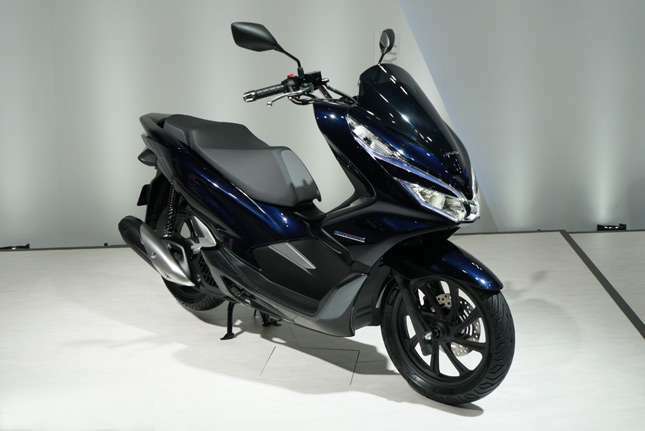 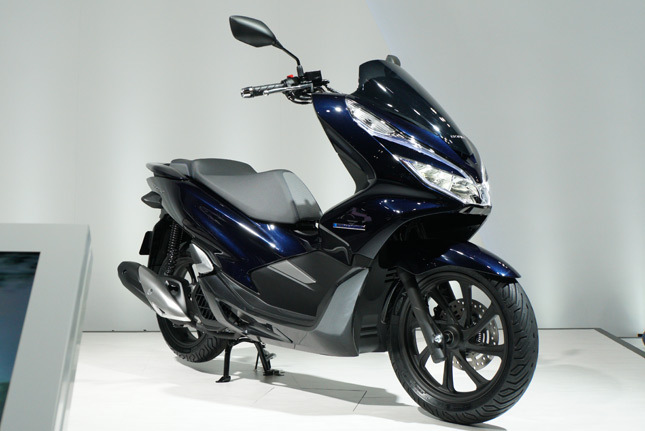 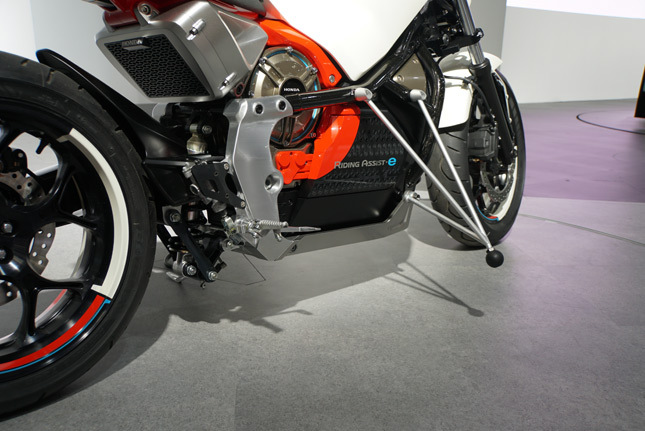 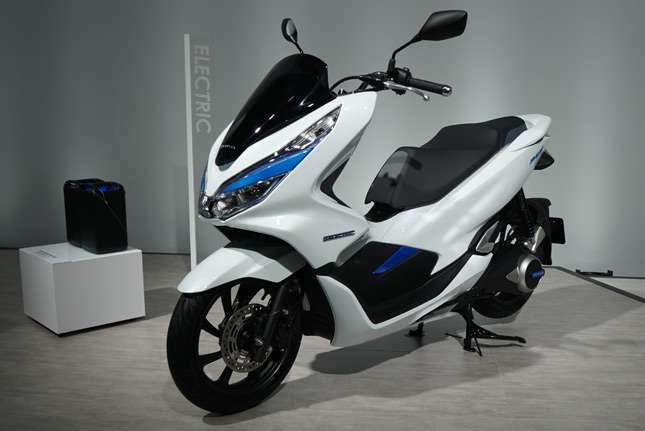 Touted as the world’s first hybrid motorcycle, the PCX Hybrid uses a high-output battery and an ACG starter motor to supplement engine power and torque. 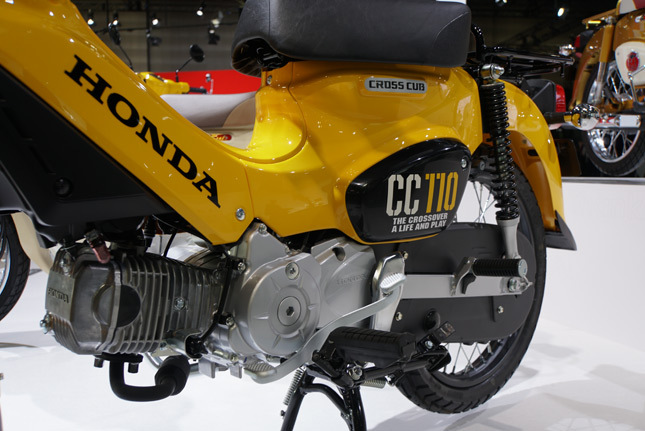 The Cross Cub 110 assumes a tough stance with its “leg shield-less active style” matched with wider tires. 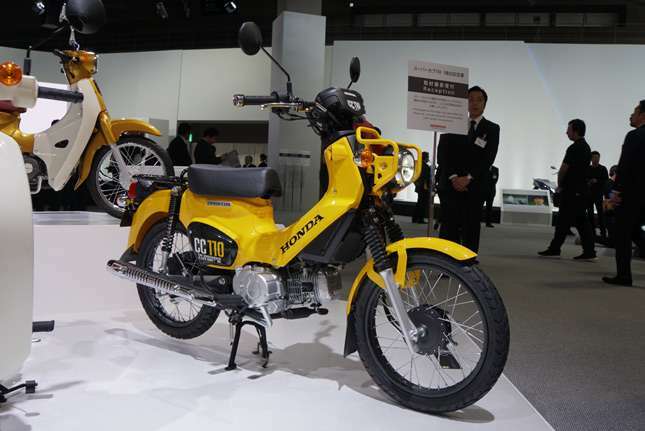 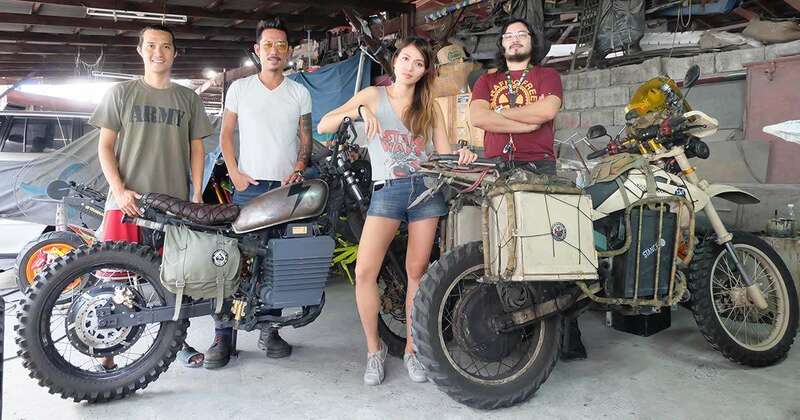 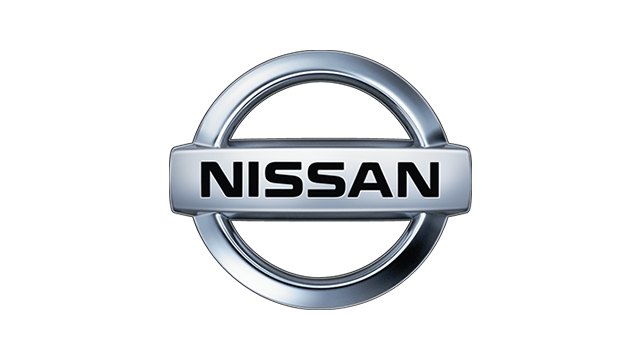 A leisure-oriented model, it has design and key features (for instance, the upright riding posture and the thicker seat cushioning) that are geared toward both urban and off-road recreational use.